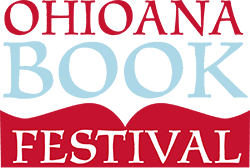 The 2017 Ohioana Book Festival will take place at the Sheraton Columbus Hotel at Capitol Square, 75 East State Street, Columbus, Ohio. Located in the heart of downtown across the street from the Ohio Statehouse, the Sheraton Capitol Square is just a short distance from some of the city’s best attractions. Click here for more information on the Sheraton and to access driving directions. Recommended parking for the event is at the Columbus Commons Garage, which you can learn more about here. 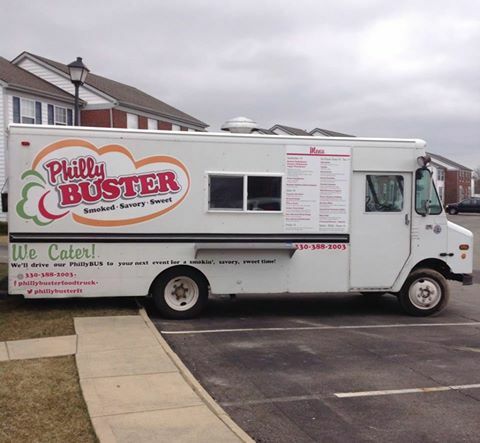 New this year, enjoy food from local food trucks Phillybuster and Schmidt’s!